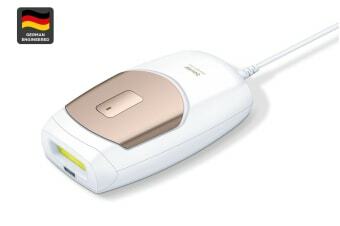 The compact IPL7500 is the ideal device for treating the entire body to satin smooth hair free skin. 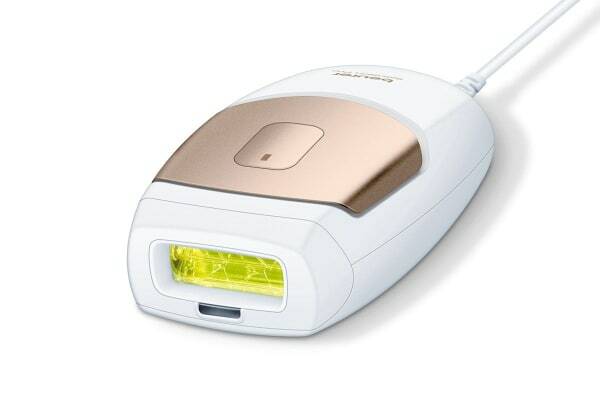 The Beurer SatinSkin Pro Long Lasting Hair Removal system is the solution to every man and woman’s hair problems. The SatinSkin Pro system removes all types of body hair with exceptional speed and results, leaving you feeling fresh and confident. Made from Beurer’s innovative professional technology, the Beurer SatinSkin Pro is reliable, safe and has been clinically tested for maximum comfort and safety in your own home. The light cartridge contains 150,000 flashes equivalent to approximately 15 years of regular use. This super fast compact device takes approximately 58 minutes to treat the entire body. The state of the art technology features a 2-in-1 skin-type sensor allowing adjustment of light intensity to suit personal skin types along with an inbuilt skin contact sensor and integrated UV filter for your protection. Experience quick and convenient use with the ‘Flash & Glide’ function. The IPL technology provides noticeable hair reduction after just 3 – 4 treatments. Ensure you never miss a treatment with the exclusive Beurer MyIPL app. 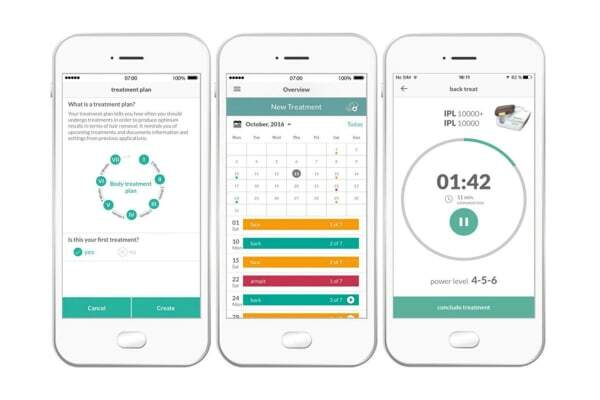 Use the app to create your own personalised treatment plans to assist you before and after application. It also includes calendar reminders, user guides and lots of helpful hints for safe professional use at home.